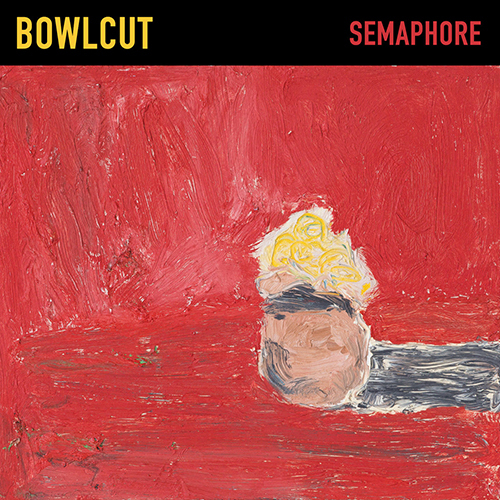 Jake Wark, Matt Murphy, and Bill Harris began collaborating as Bowlcut in 2015 and have since developed their own rapport that emphasizes the group over the self. Ethereal synthesizer and modified electronics supplement their approach to the saxophone/guitar/drum format. Alternately atmospheric, driving, and brutal, Bowlcut's upcoming release on Amalgam finds the trio working its way through a set of collective improvisations and variable structures. Front cover: "March 2008", oil on panel, 11" x 14"
© & ℗ 2018 Amalgamusic (ASCAP). All rights reserved.